Goodness. Clarence Peters has done it again with this new video from Burna Boy! 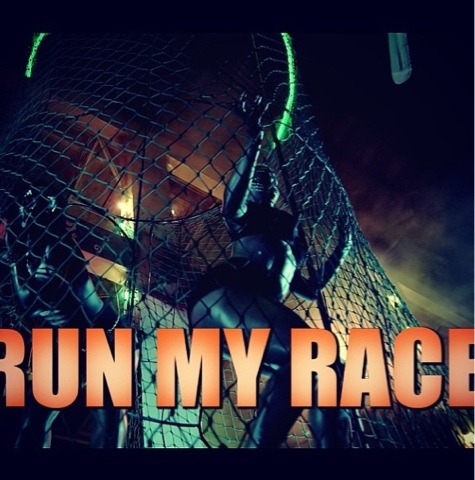 "Run My Race" which wasn't really one of my favourite songs by him when it dropped, but it is on repeat nowadays. A few weeks back Burna Boy took it to the Fela Shrine in Lagos to shoot his new video and now it's finally out! Burna Boy premiered the video not too long ago via Aristokrat Records official YouTube page. And this is one of the best videos out this year, if not the best!